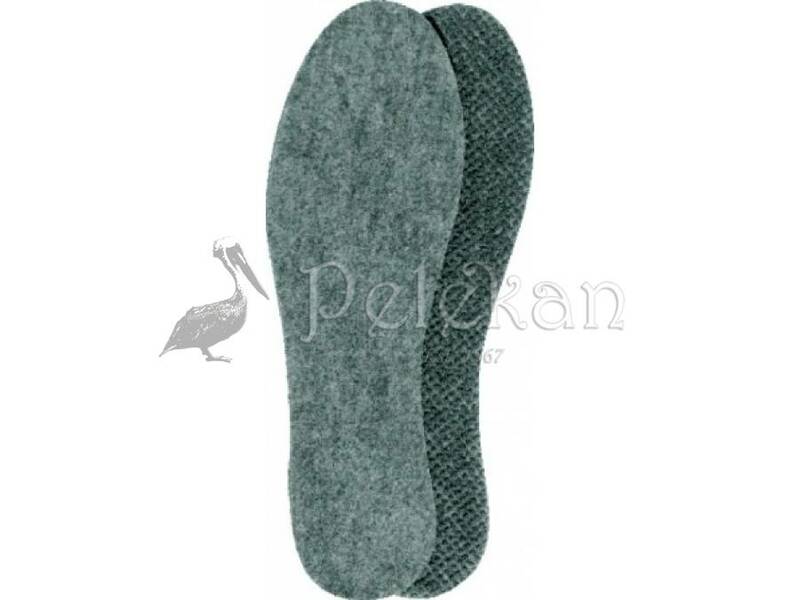 The insole is made of natural felt, which effectively insulates a foot from cold. 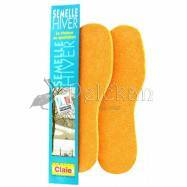 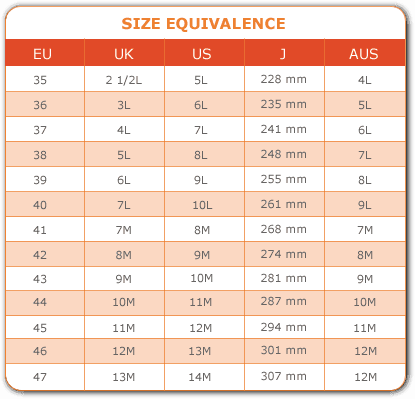 The insoles evenly line the bottom of shoes and prevent chafes. 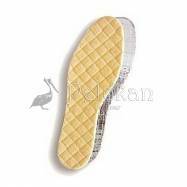 Special rubber insets on the underside of the insole additionally protect it from moving and insulate from wet lining. 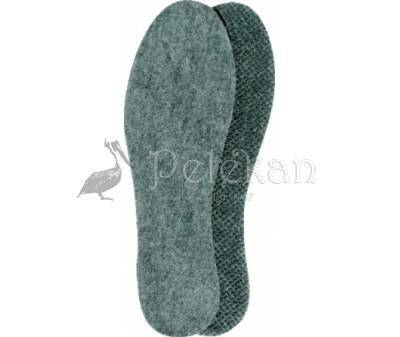 Felt softness also improves the comfort of shoe wearing. 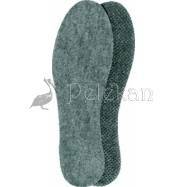 Recommended for autumn and winter shoes as well as working ones and home carpet slippers.